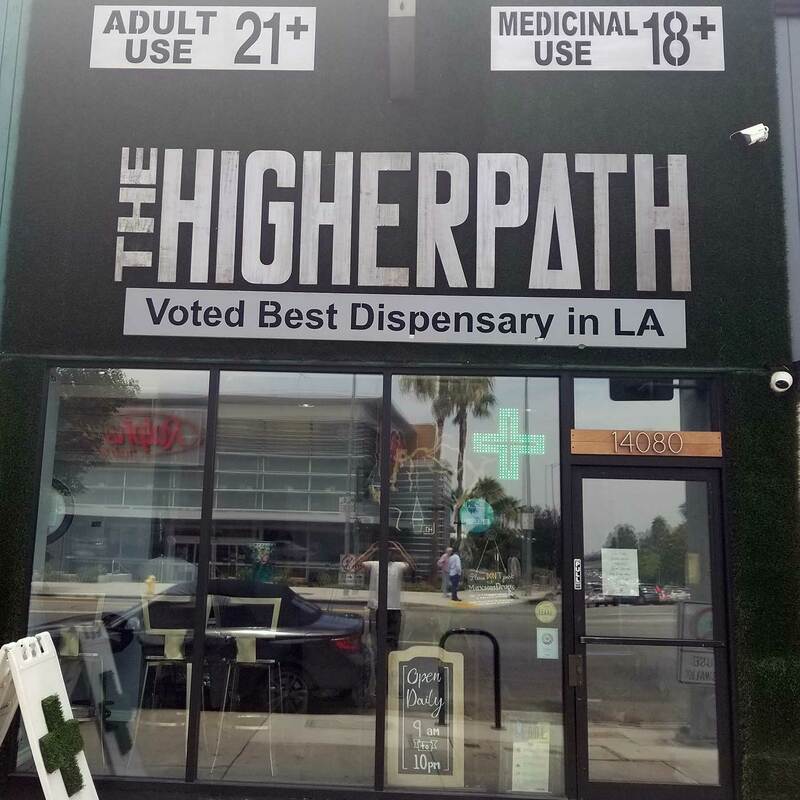 Named the Best Dispensary in Los Angeles 2016, The Higher Path Collective serves both medical patients and adult use recreational consumers! Hailing from Northern California, The Higher Path’s owner Jerred Kiloh brings a very different mentality of medicine with him to Southern California—one that puts the patient before everything else. Since opening in 2013, it’s been The Higher Path’s focus and passion to help provide patients with the knowledge and medicine they need. As we expand our services to the Los Angeles adult use recreational market in 2018, we look forward to continuing to provide the top notch service and quality products members have come to expect from The Higher Path. Above all else, we are a collective that strives to support the community by making a difference through education and compassion.